With multi-tasking elements such as contour powder, highlighter and/or blusher or bronzer, Face Form is the ultimate face definition kit in one neat compact designed to suit all skin tones.Face Form in Medium is ideal for medium skin tones. 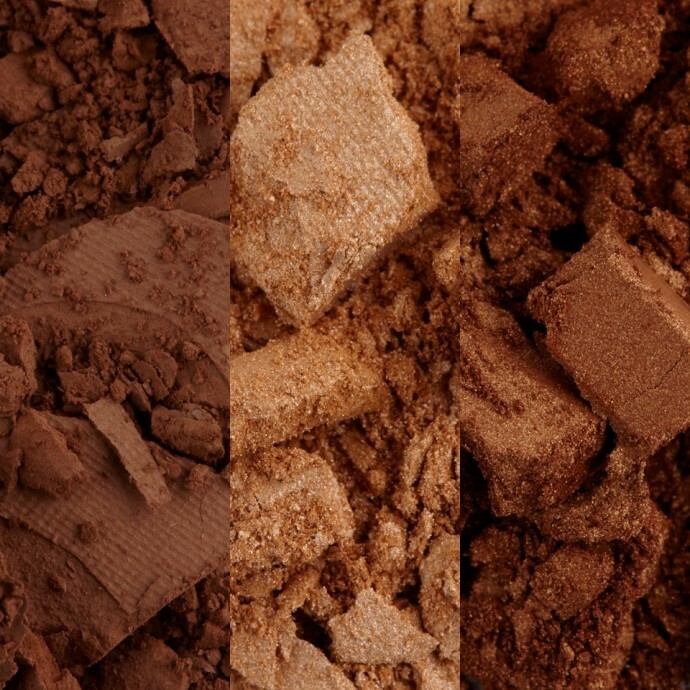 Use in conjunction with Crème To Powder foundation for a flawless finish. Combinations, ranging from light to dark. 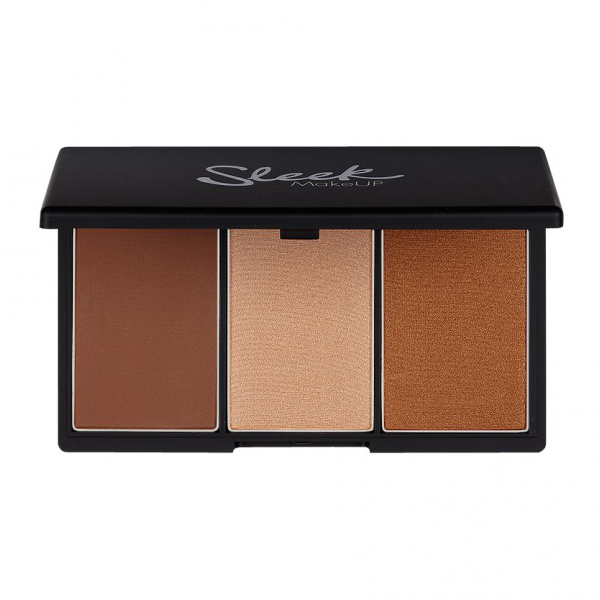 Please note: Face Form in Fair and Light come with contour powder, highlighter and blush. Face Form in Medium and Dark come available with contour powder, highlighter and a bronzer. Store in a cool dry place. Available in 4 unique colour combinations, ranging from light to dark. 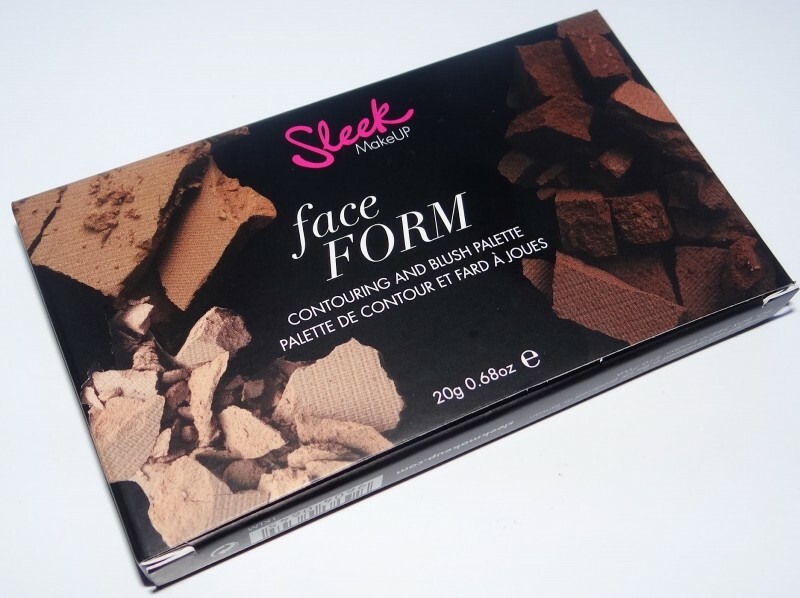 Face Form in Medium and Dark come available with contour powder, highlighter and a bronzer. •Prep your skin ensuring face and neck are clean and dry. •Apply foundation of choice to create a smooth and even complexion. •To achieve great cheek definition, using a small contour brush, apply the contour powder, starting from the ear and gently blending torwards the direction of your mouth, building definition as desired and blending as you to go, to ensure all lines are soft. •For Face Form in Fair/Light apply blush to apples of cheeks using contour brush or blush brush, ensuring you blend as you go, erasing all hard lines. •For Face Form in Medium/Dark apply bronzer to cheeks, nose, forehead and chin sparingly to add that sunkissed look. •Finally, apply the highlighter lightly to the apples of the cheeks for a highlighted contour creating soft, yet defined and sculpted cheekbones. 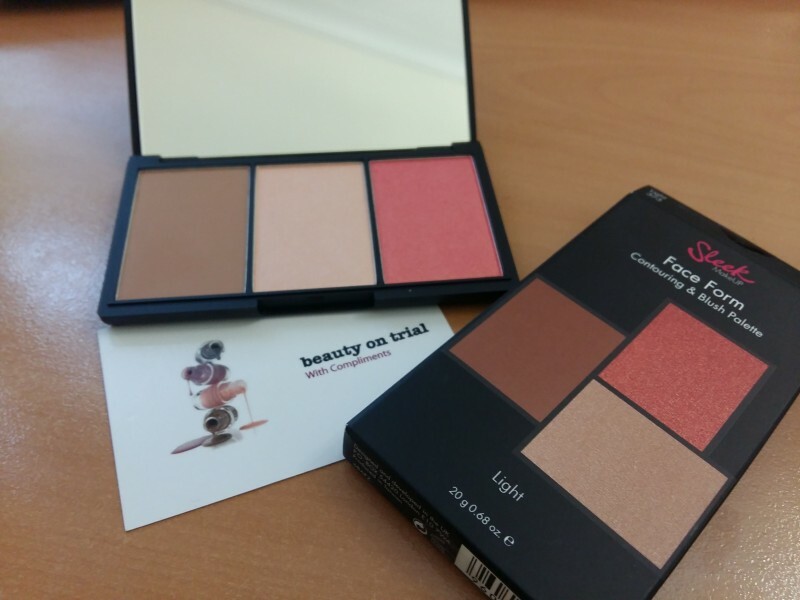 I have Sleek Face Form Contouring & Blush Palette in Light 373 shade and extremely satisfied with it. The design of the packaging is well-tailored and ergonomic, it seals the contents shut and keeps them from breaking or spilling out. The highlighter, bronzer and blush all have natural colours and just enough shimmer to produce a noble glow of the skin. I apply them using a brush, but can easily envisage the situation when a finger will do as well (the packaging doesn't have a built in applicator). The powders do not dust, neither they do produce any clumps or uneven patches. The powders are not very saturated (definitely not for professional use) thus it might take time to build in colour, but for everyday make up it is a perfect tool. I really like the set and already carry it with me at all times. Easy to use. Classy packaging with big mirror. Has glitter in it. Not very pigmented. 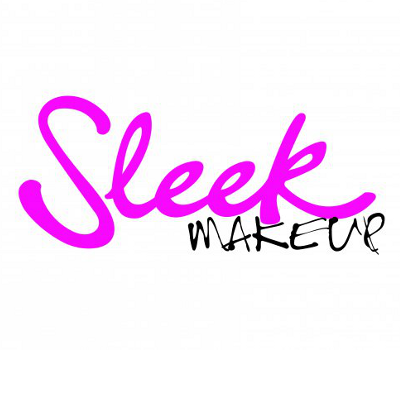 This is very easy to use as it is not very pigmented. Normally, I like this as it means I can be heavy-handed but this is quite hard to actually get some colour on to my skin. Perhaps I am using the wrong brush. I have this in the shade "fair", which is really hard to get hold of as most stores only stock two or three shades. It also has glitter in, which I don't really like, I would prefer to look more sophisticated and less like a little girl. The blush is quite a peachy pink, which is a nice change. The highlighter will be good for nights out, when you really want to shine. The contour shade does give good definition to the cheek bones when you build it up and blend it out.